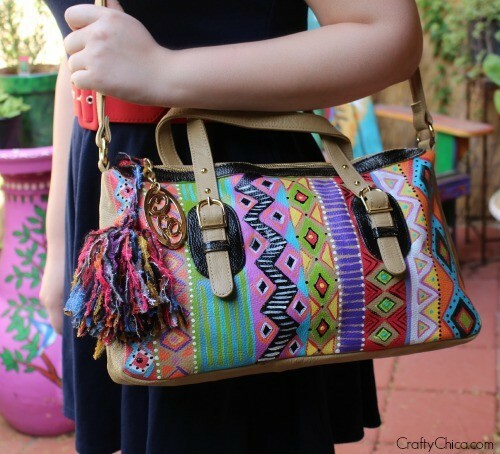 Here are fifteen impressive purse DIYs that you’ll want to try! 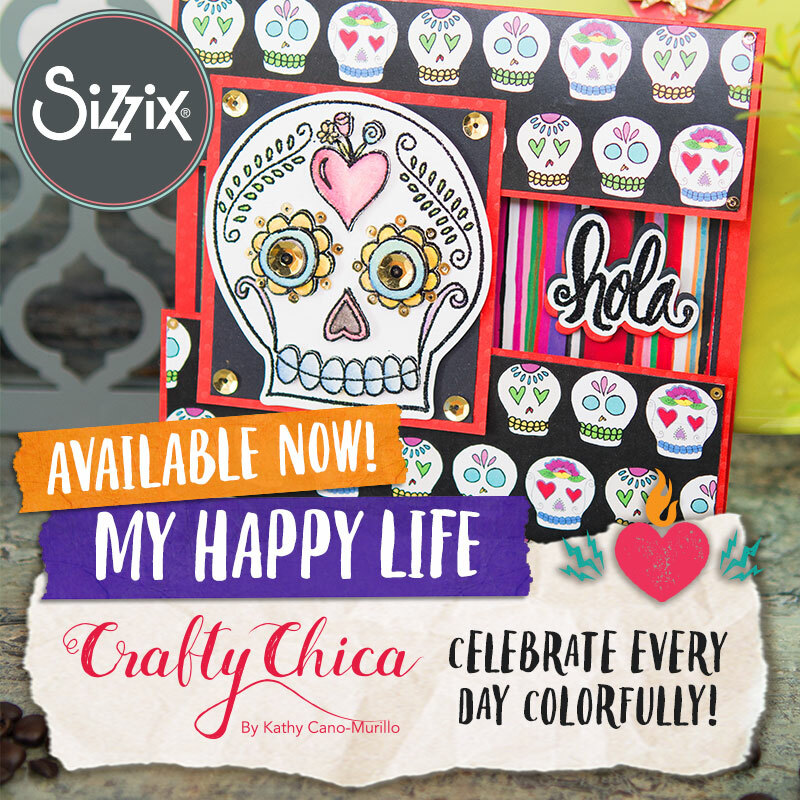 Whenever a new season arrives, it always makes me feel like tackling some new crafty categories. I’m about to go on a purse production marathon, but thought before that, I’d share some fun purse DIYs for you to try. These are super cute and easy projects that you can tackle by yourself, with friends, or even with your kids or grandkids. The idea is to step away from the TV and get your creativity flowing! Alrighty, let’s do this! 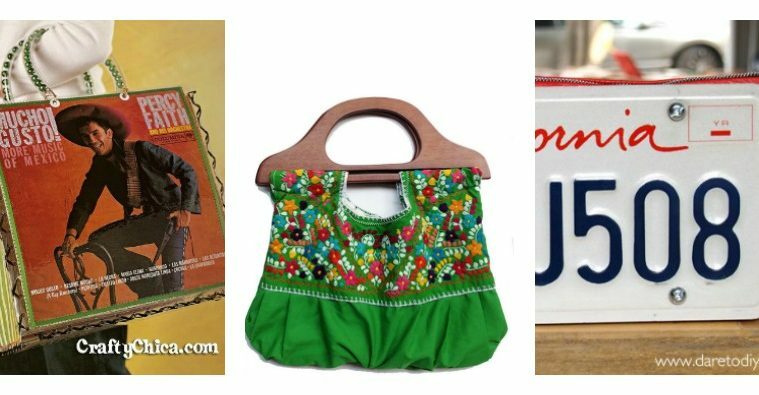 I’m going to kick this off with one of my favorite tutorials – the Mexican Embroidered Blouse Purse! There are many methods to making this, but this is the one I came up with! 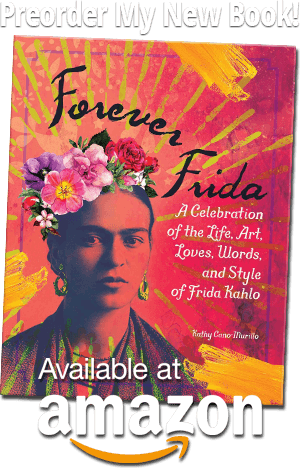 This is from Amanda Isernia and she walks you through all the steps to transform an ordinary hardback into a stylish wearable accessory. 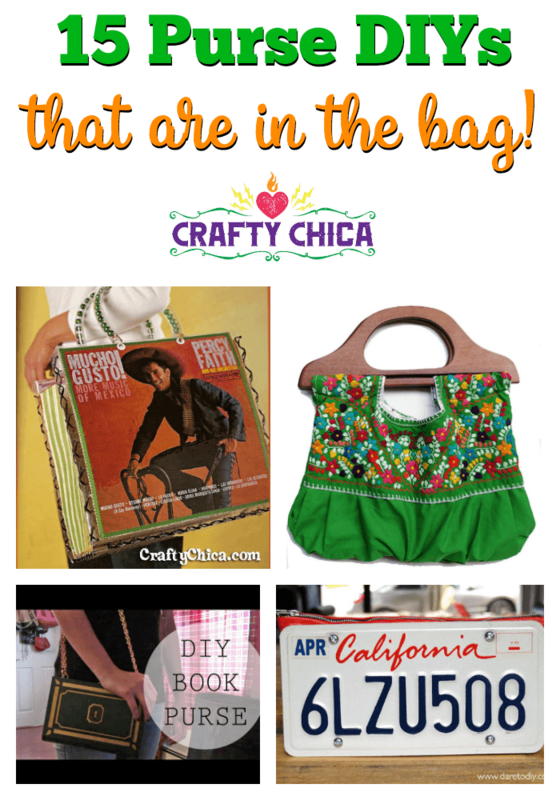 CraftyAmy is so cute, and her purse tutorials ROCK. 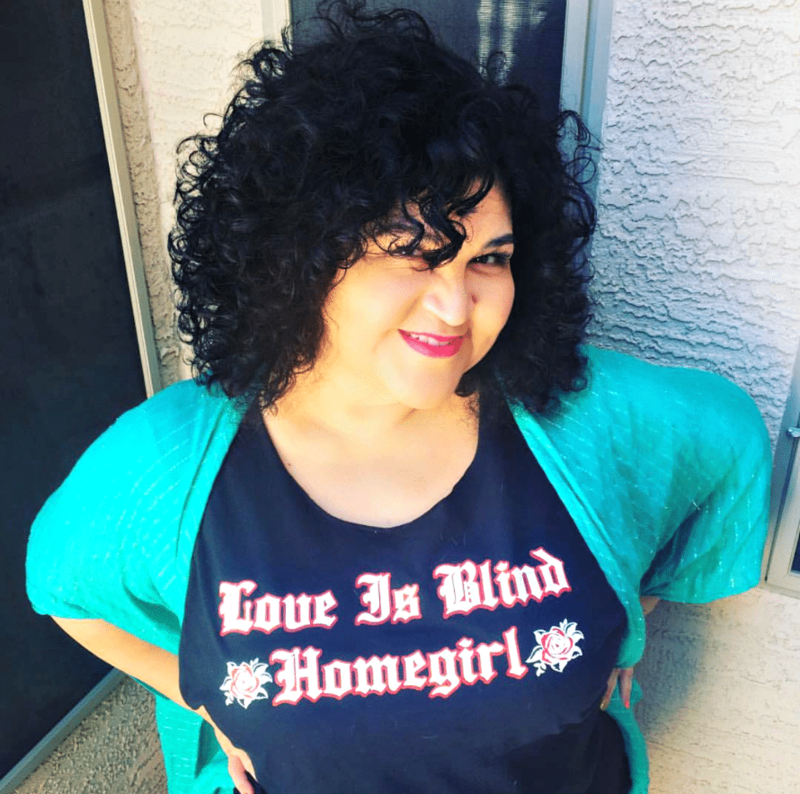 What a fun statement piece to wear to a party! I saw this bag at the thrift store and it looked like it needed some crafty love! Mellison demystifies the process of folding a heck of a lot of gum wrappers and make them into something useful! 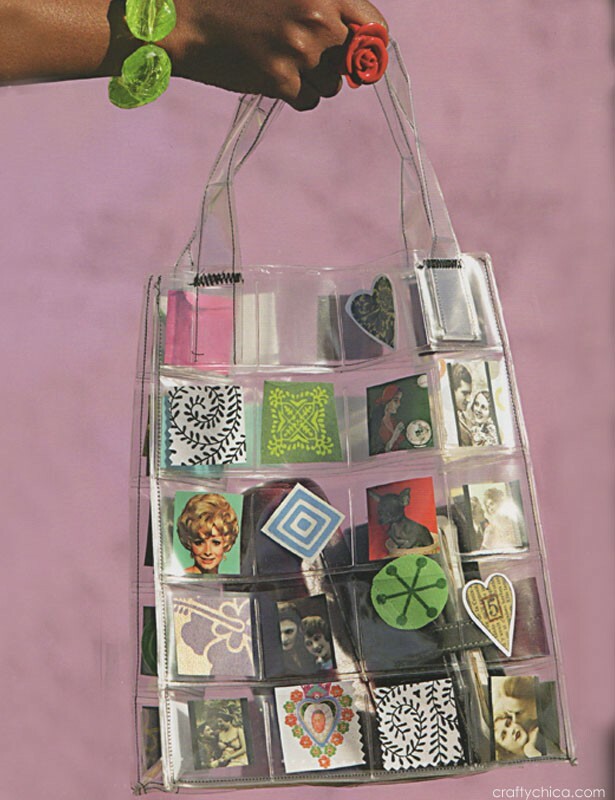 Pick up a lot of plastic tape measures from the dollar store and turn them into this cute purse, thanks to Coolirpa. This project is from one of my books, I still have fun making these to this very day! Orly Shani from the Home and Family Channel shows how to make this gorgeous silky bag! Fashion designer, Daniela Tabois, shows how to make this ultra lux bag that is pure sunshine! This project is from my Artful Sewing book, simply stitch together slide projector pages! One time a PR firm offered to send me a $600 purse. I realized they didn’t even look at my site to see that I did mostly did crafts. So I accepted the offer – and painted the bag! Oh my gosh, this is sooo cute! Annika Victoria hit this one out of the park! 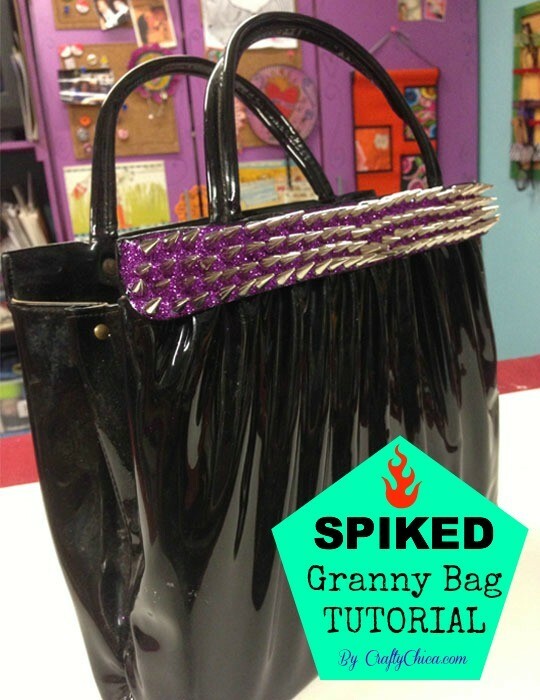 I came across this bag at the thrift store and it looked like it needed spikes and glitter! I own a couple of these and no idea how to start to make one, here is a tutorial from ErikaCreativa! I am so excited to make this purse! Previous ArticleHow to Make Slime – GALAXY SLIME DIY! Really like the Mexican Embroidered bag. Some cool ideas! Really neat ideas! 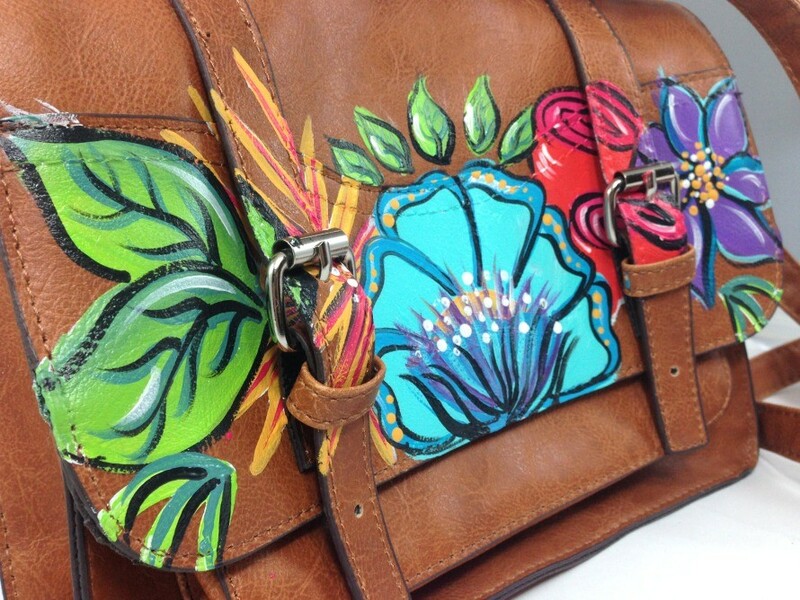 I like the idea of painting an older purse to give it a new look!